More information means a better understanding of your performance, accuracy and operations. 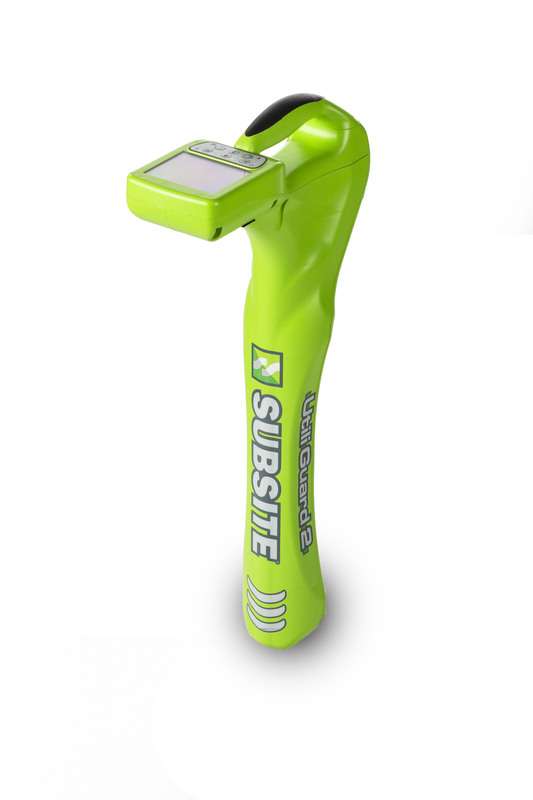 That’s why the Subsite® UtiliGuard 2 adds automatic data capture, smart device data transfer and integrated GPS positioning to the original UtiliGuard’s impressive list of performance-boosting features. With UtiliGuard 2, you’ll get information you can use to prove or track performance, compare with benchmarks and provide actionable outcomes to help increase quality, reduce cable strikes and increase productivity across multiple crews. 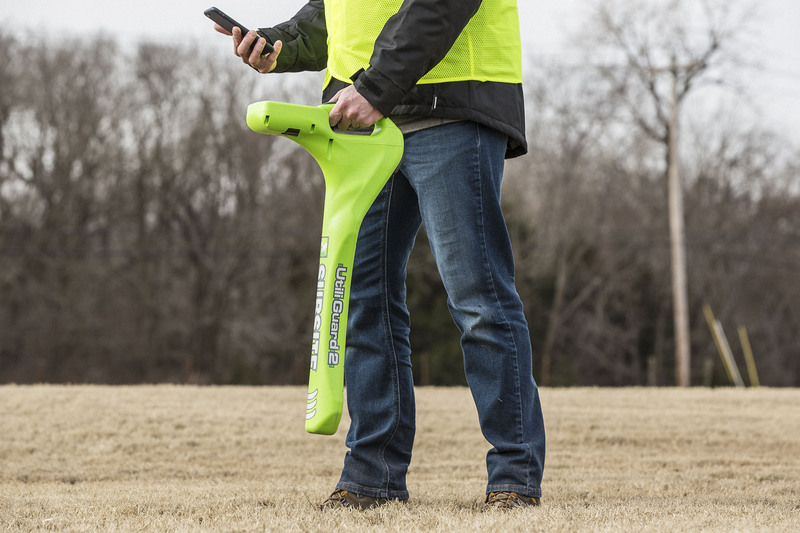 Improve work quality, accuracy and reliability of locate activities. Ensure compliance with company standard operating procedures and performance expectations. Enable the creation of initiatives that can decrease utility strikes and increase overall productivity. Apple® and Android™ apps securely transfer data back to the office from the field via smartphone or tablet for immediate availability. Wireless locator configuration management and software updates minimize downtime and maximize locator performance. High-contrast LCD display is visible in all conditions, including direct sunlight. Remotely control the transmitter with the receiver. UtiliGuard and UtiliGuard 2 are the only locating systems that provide the horizontal and vertical distance (depth) to the utility, to enable users to make accurate locates of obstructed utilities. Bluetooth® technology simplifies communication and data transfer to other communication devices. UtiliGuard 2 locator is direction enabled, i.e., provides the direction of the current to help you identify the target line. Ambient Interference Measurement (AIM) technology scans the surrounding area for noise and recommends the best frequencies for the fastest, most accurate locates. Dual-output transmitter connects to two utilities at once, reducing the time required to locate multiple services. Ability to change the frequency and power level from the receiver and switch leads between utilities when using dual output. Dual-output 12-watt transmitter drives signals farther down large, direct-buried utilities. Six-button, intuitive operator interface is easy to learn and use, and includes multiple languages. Superior battery life—transmitter 100 hours, receiver 20 hours continuous and 40 hours intermittent. Industry-best IP65 rating ensures excellent performance in dusty, dirty or wet jobsite conditions. Choose from 70 standard frequencies via user-configurable software.